You invest time, energy, and money into planning a Fireside chat, Meet-Up, or networking event. You hope and pray, "If you build it they will come." Only to find out that RSVPs or ticket purchases are lower than anticipated. Sound familiar? Or how about this scenario . . .
Perhaps you're able to sell out a full house. Then the event comes and goes. Your attendees have taken photos with friends, guests, or colleagues to share on social media, but you haven't provided an easy way to capture that experience. What if we told you there's something you can do to fix this? 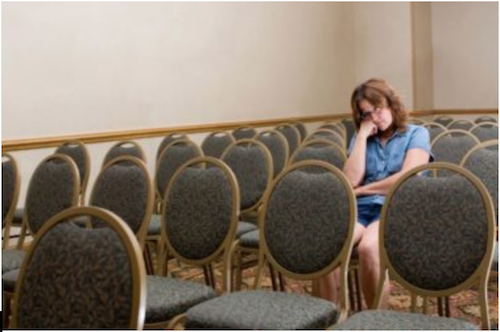 To improve your event engagement and boost attendance, you need to do a few things. What's most important is to think through the Three Stages of Social Media Marketing for Events. If you're not convinced that social media marketing is the solution, take a look at the Five Surprising Facts About Social Marketing. We hope this changes your mind. Before the Event: How Do You Know How Many People You Can Reach? Choosing the right platform to promote your event is important. Knowing how many people your event can reach is just as important. What if we told you there was a tool you could use to see how far your social reach is? 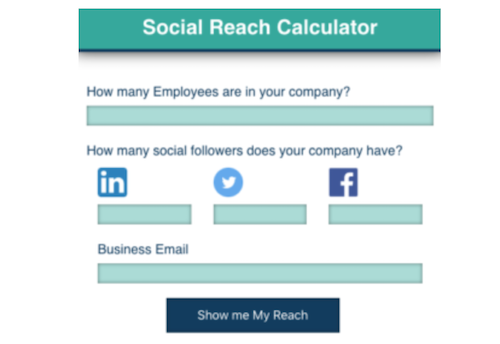 Calculate your social reach here! Whether you promote your event through Twitter, Facebook, Eventbrite, or LinkedIn, it's helpful in the invitation to include a unique #hashtag so you can track your event! It's also a great way to capture attendees and their experiences based on the pictures posted to social media. Engage with your attendees—like, share, retweet, and respond to their posts, questions, or comments. You can also offer raffle prizes to attendees who post to social media using your event #hashtag. Here's why using a #hashtag is a good idea . . .
AND you can capture this exposure with your #hashtag. If appropriate and your budget allows for it, consider recording your event. Especially if there is a keynote speech, fireside chat, or panel discussion. These discussions all have great content you are curating anyway, so why not record it and maximize it for future use? Now that your event has come to a close, you need to follow up, much like any other social marketing campaign. Encourage attendees to continue to share your event using your event #hashtag. Also, a huge plus—if your event offers a keynote speech or some other type of speaking engagement AND you were able to record it, share the links to those videos via your companies' youtube channel or website so your attendees can continue to relive the event!